Wow! If you are looking for a beautiful rancher this is it. Freshly painted. Gorgeous, recently installed hardwood flooring throughout the home. 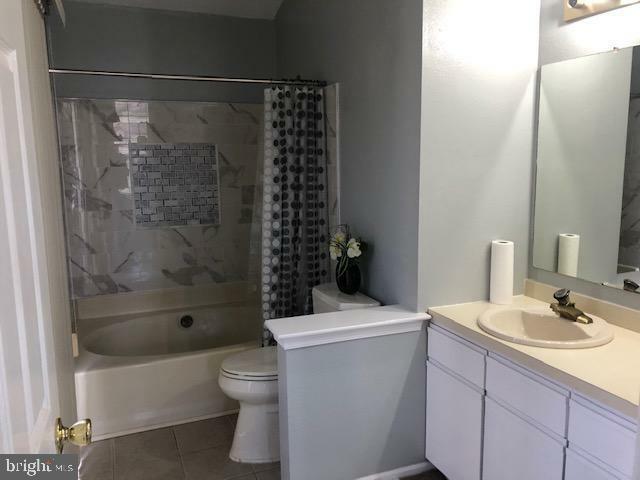 Some updates to both bathrooms. 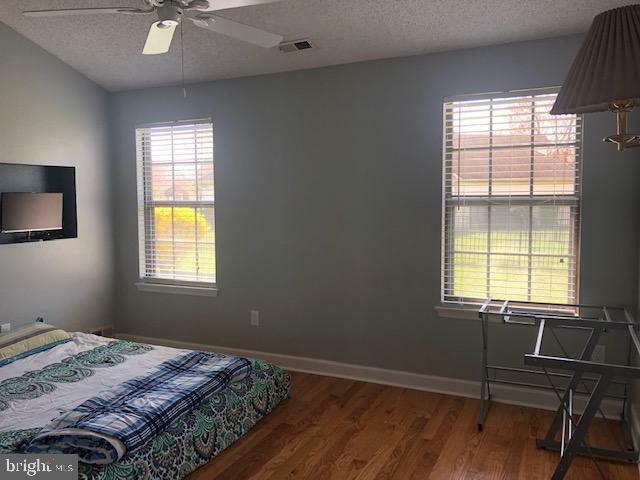 Large master bedroom with master bathroom and walk-in closet. Stainless steel appliances in kitchen. 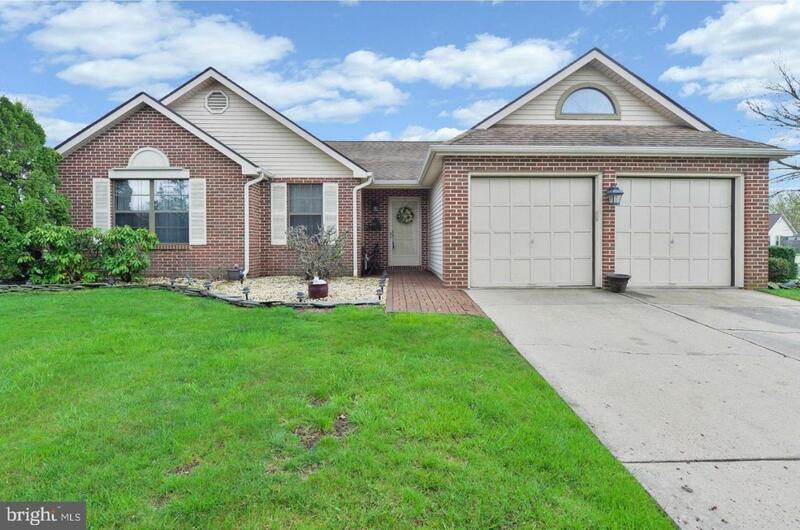 Located in desirable Evesham Twp. Listing courtesy of Re/Max Of Cherry Hill.